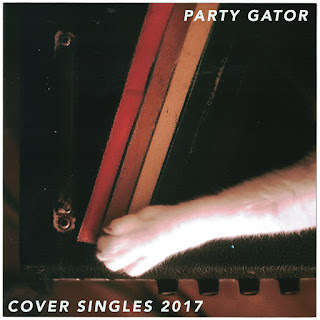 Memphis, TN's Party Gator is an artist/band that I otherwise would have never heard of if it wasn't for a close friend posting about this release on social media. Listen, I rarely feel the urge to write a review, but holy wow this is sick! 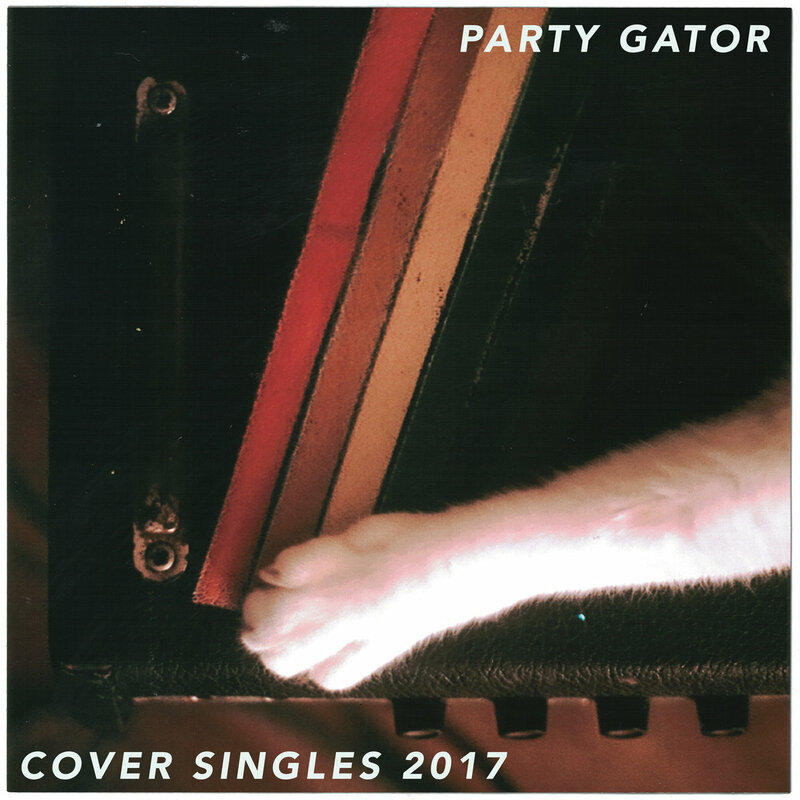 Fuzzy guitar, vocals that sound like they're recorded underwater through a vienna sausage can, and overall just a super fun selection of songs covered here. The production is also beautiful here. How can something so RAW be so CLEAN? They even cover Madonna here! You'll have to just go listen for yourself. It's up now under the "pay what you want" option.